We bolt through the beginning of the year to achieve our new goals – from personal ones like getting healthier, to career goals such as getting an advanced degree, finishing a training you began, preparing yourself for a promotion, or maybe looking for a new job or seeking to change industries. This dynamic on top of the flurry of activity around women’s professional issues for Women’s History Month and International Women’s Day, the usual string of conferences in January through March and, the insights from my terrific Mastermind Group and interviews I conducted for this blog and my podcast, I realized there were so many important tips to share. Here are eight of them as we weigh the progress towards our goals we’ve made in this first quarter of 2019. “Know how money moves”: Singh advised, passing on advice she herself heard early in her own career from the late Texas Governor Ann Richards. 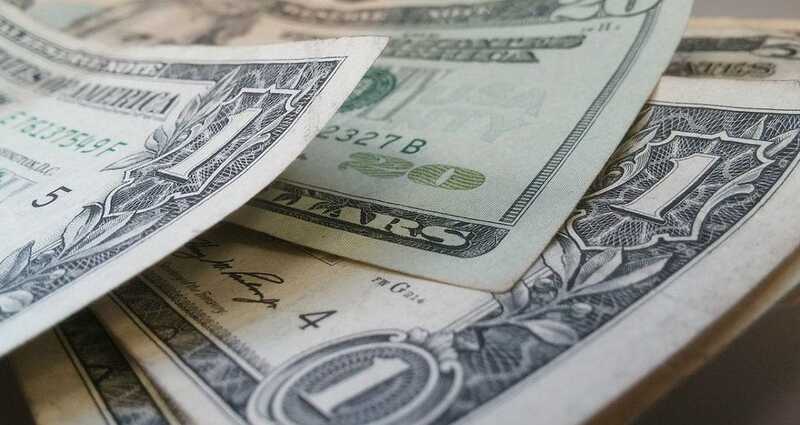 When you understand how money moves, you understand people’s agendas and motivations better, and what they may need from you to achieve their goals, which can help you achieve yours. Get varied experiences: All the C-level executive women I’ve interviewed throughout my own career – and my career is a testament to this too – it’s vividly clear that gaining experiences across and array of disciplines is hugely valuable, as a leader, and for your own professional development. Even if you stay in the same company, as Mary Snapp of Microsoft has done, or move around, as Shamina Singh has, you want to learn to do and thrive taking on different responsibilities, in different cultures (even a different business unit is a different culture). This also helps you give a voice to different parts of who you are, which is more fulfilling. One of my clients, for example, has spent 20+ years in one large multinational, and is now growing a new unit that she created over her time there. She would have had no idea 10 years ago that her work every day would lead to this exhilarating opportunity, and yet every choice prepared her for it, even the obstacles she still faces today. That applies to a business decision on your job, such as which vendor to choose in response to an RFP, to whose advice to seek and/or follow in a career choice, to whether to take a new opportunity or a relocation that seemed to appear from thin-air, as I had to do in moving to Fargo, North Dakota to work for Chrysler’s Global Electric Motorcars, a choice that ultimately changed my life for the better. 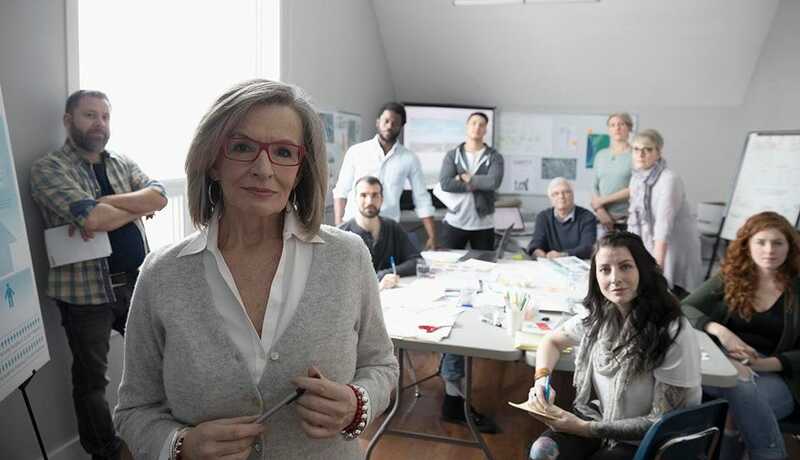 Learn how to thrive within a multi-generational workforce: There are five generations in the workforce at once today, more than ever before, so we have to figure it out. In order to do so, Gannon reminded us to notice and set aside our assumptions about what people like our parents or our kids (or grandkids) might have as a work ethic or perspective or value system. Instead, give everyone the space to show who they are and what they can do, and to show you how adaptable they are and how they think things through. It’s more important to let people unfold before you with an open mind. Let them and their ideas surprise you. “Every generation wants to know that the work they’re doing is purposeful and makes a difference, no matter how old they are, what ethnicity, race, male or female,” Gannon explained. 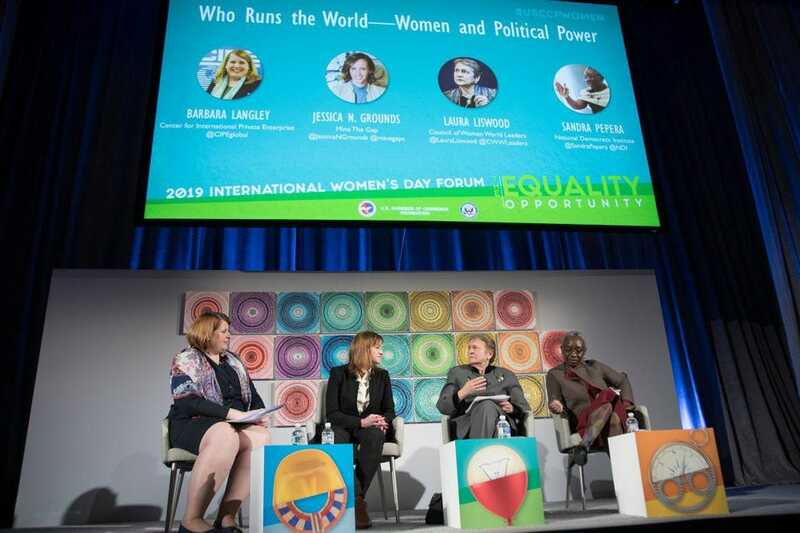 Laura Liswood panel (in grey) 2019 U.S. Chamber of Commerce International Women’s Day Forum. When you hit a roadblock, find another way: Women have had to find another way around the obstacles to their growth that are present as a result of being an interloper, that is, an intruder into an existing system. Men created the workplace for themselves, and women have historically had to contort and adapt to succeed, as Laura Liswood, Secretary General of the Council of Women World Leaders reminded us. What exercising those muscles has done though, is to teach women how to be creative, to find another way to get things done, to build relationships and manage power differently. Obstacles are just momentary bumps or can reveal a detour that can be equally effective, or a better solution. “Be willing to do something where you don’t know what the outcome is going to be ….Have confidence in yourself that whatever happens, good or bad, you’ll figure it out,” Mary SnappThis is so important to grow your skills, even proving to yourself what you can really do, as well as to find new solutions and breakthrough ideas. If you decide to build a side hustle, check your employment agreement first: Christina Martini, veteran intellectual property attorney, implored us to make sure we own our side hustle, because our employer may if we aren’t careful. Ask! Ask! Ask! : Ask for opportunities to speak at events. Ask for opportunities to present at key meetings. Ask for assignments that will position you for a higher level job, so you can prove your potential. Ask for support when you have a question or are confused. Ask for a raise, ask for a promotion, and ask for feedback on an ongoing basis, don’t wait for your “performance review.” This is implied in every interview and every coaching session I have had throughout the years, especially today.